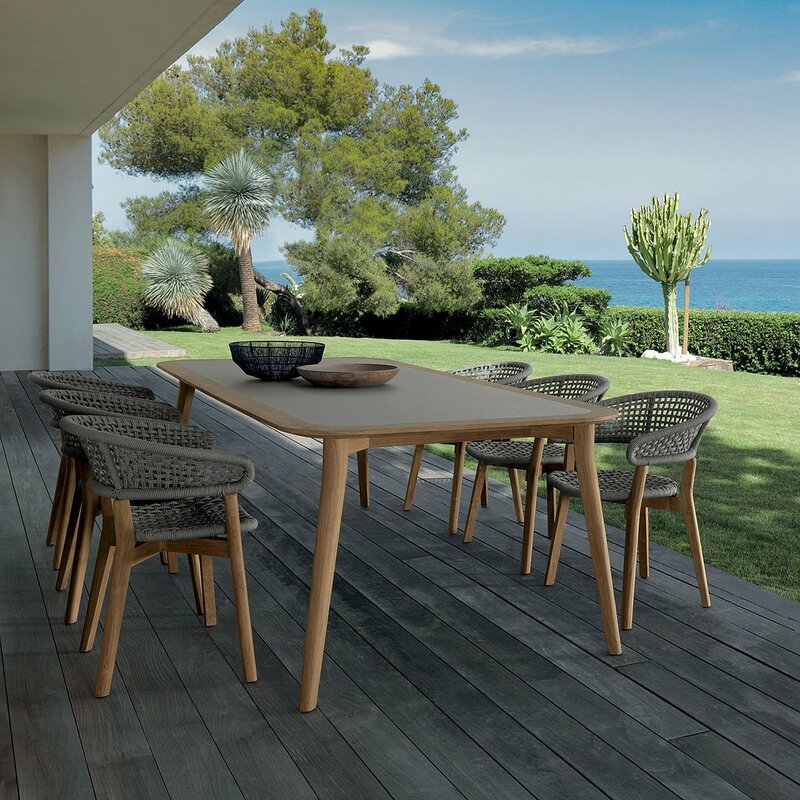 The Moon 260X110 outdoor table completes the collection of the Line proposed by Cristian Visenti for Talents, inspired by the call of nature. 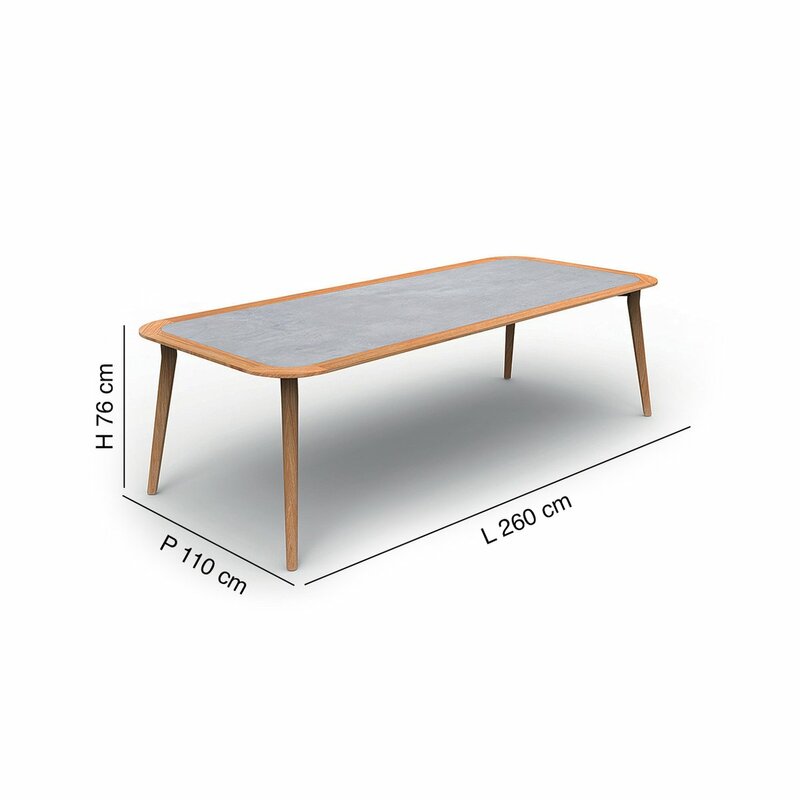 This imported dining table has a structure and perimeter edge in natural teak with top made of hpl gray color, an easy to clean material that does not need any special maintenance. 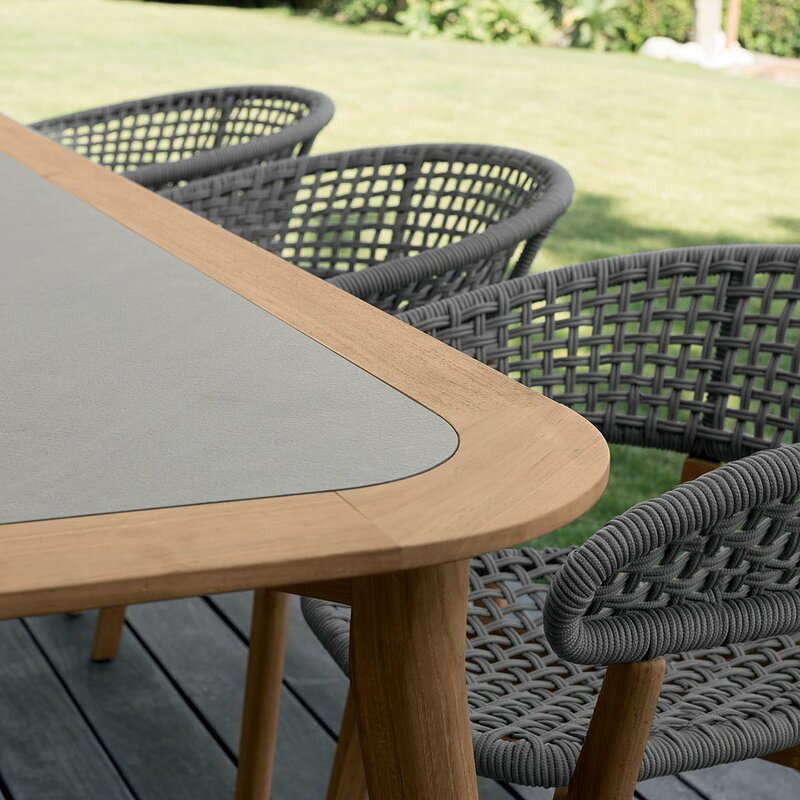 Like all the products of the Moon Line made of teak, some color variations due to climatic changes and humidity can be observed over time. Cristian Visentin was born in 1972 in Varese, Italy, and graduated at Politecnico in Milan. 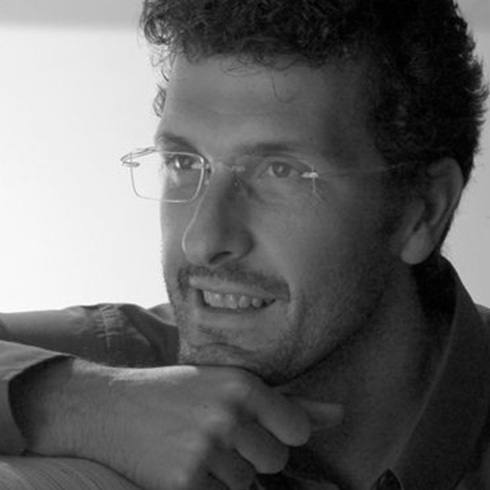 He also holds a master’s degree in Industrial Design from the Scuola Politecnica di Design (SPD) always in Milan. He started working for various studios, including Atelier Bellini, arch. Marco Zanuso jr andthe research center of Baleri Italy. 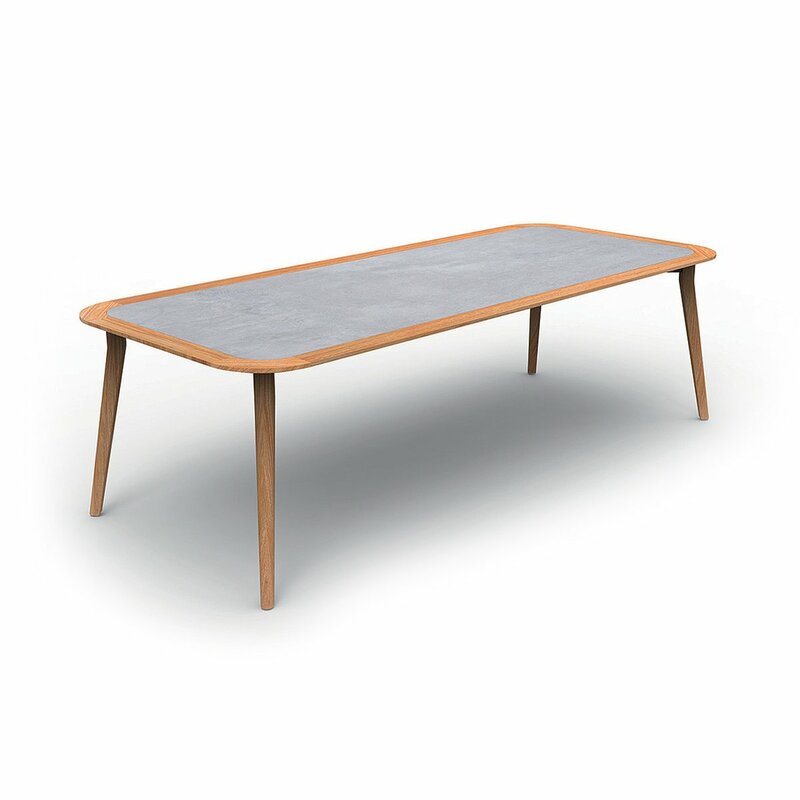 Then he founded his own studio in Pavia and deals with industrial design, graphic, design and interior. 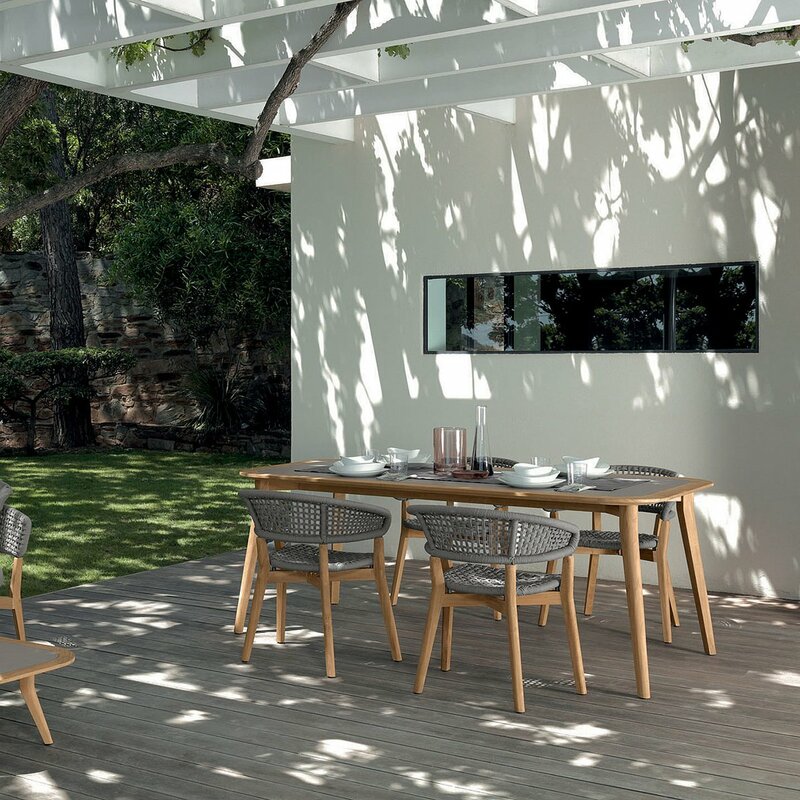 An adventure that starts with a slab of marble and goes up to an elegant collection of garden furniture: this is the story of the Italian brand Talenti, that produces high quality garden furniture to add a touch of luxury to our outdoor life. 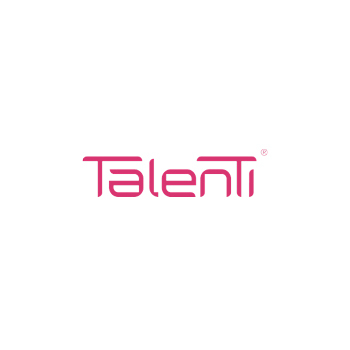 What makes Talenti stand out is undoubtedly the Wing system, an invention of the brand that makes aluminum table tops very light without affecting their high quality.